2017 Official Luray Triathlon Open Water Swim Clinic: Registration Now Open!!! 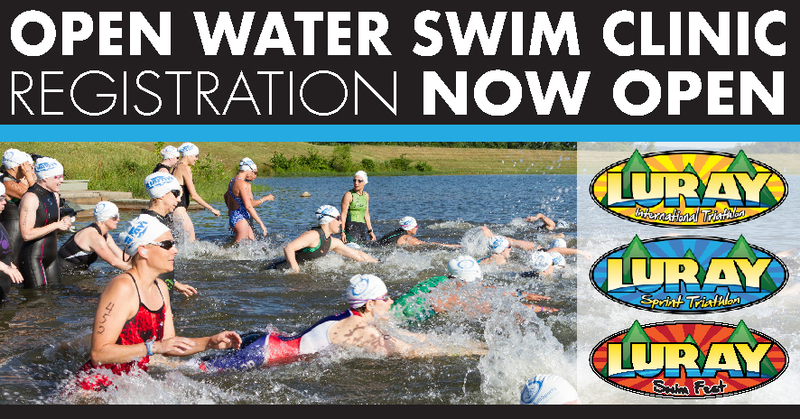 Home/News/2017 Official Luray Triathlon Open Water Swim Clinic: Registration Now Open!!! 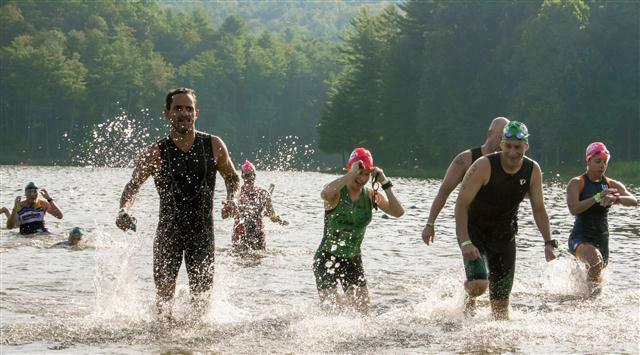 Geared toward triathletes of all levels, the Official Luray Triathlon Open Water Swim and Transition Clinic, located at the race venue, is designed to help you prepare for the Luray International and Sprint Triathlons as well as giving you practice time in open water.